A darker version of this image is published in Leaf Press. These chess boards are popular. They’re a fixture in one of the outdoor thermal baths in this medical spa complex. There are 15 thermal pools in this spa complex. 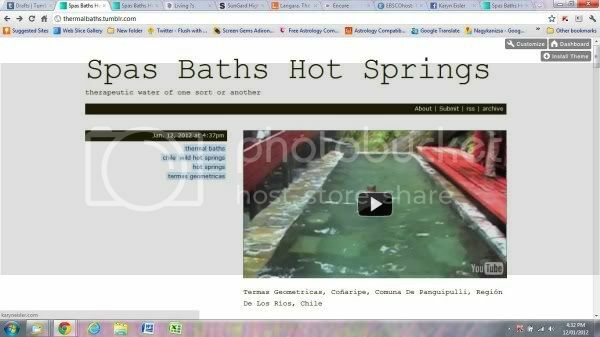 This image also appears in Spas Baths Hot Springs.